Who are we and what is Run The Ville all about? 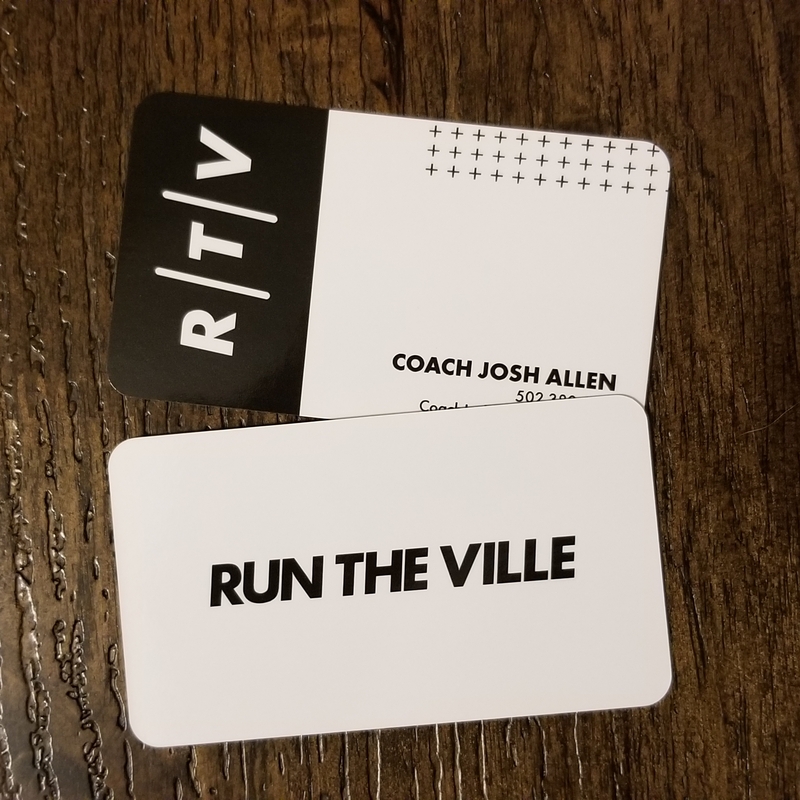 My name is Josh Allen, Owner/Head Coach of Level Up Run Coaching and Run The Ville. I am an Road Runners Club of America (RRCA) certified running coach with nearly 20 years of running and racing experience under my belt. In March of 2018, I reached out to Tom who managed Run The Ville. I was acting in response to Tom’s decision to let Run The Ville go and possibly shut down the site as it had grown dormant over the past couple of years. A fellow RRCA coach, Coach Harmony, and I hated to see Run The Ville go so we have gladly stepped up and begun revitalizing the community. Our desire is to wake Run The Ville up and breathe fresh new life into the community. Stage one is to rebrand and refresh the logos, website, and social media channels. 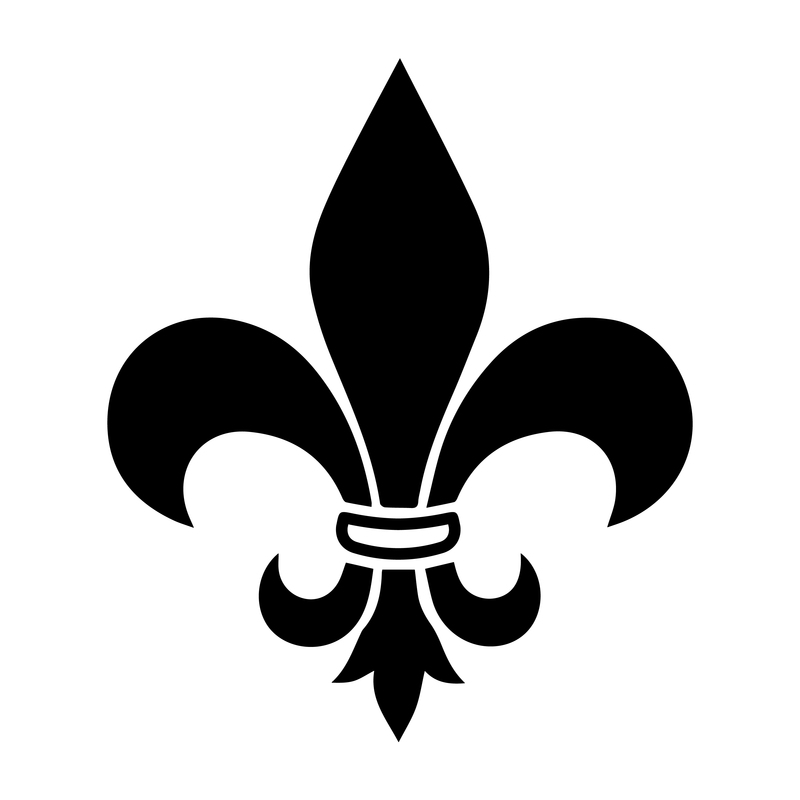 Many veteran members have likely noticed the new Run The Ville design and fleur-de-lis logo. For the nearly 100 new followers (thus far), “Welcome!” and we hope you pardon our continued refresh. The mission of Run The Ville is to be a premier source of running in the Kentuckiana area. We plan to continue developing the website into a resource with blog, race calendar, running groups/clubs, running specific stores, as well as many other great informational resources for the Louisville and Kentuckiana area runners. Stage two will be to start up a Louisville based RRCA Running Club. This club will give its members access to the additional benefits of a national organization who supports all forms and functions of running. While the local support of our running community. Please be on the lookout in the coming months for this great opportunity. Stage three we plan to continue to grow in the various ways we can serve the Run The Ville community. There is always opportunity to grow, we just have to keep our eyes and ears open to ways we may serve. Just a quick bit about Coach Josh. Middle school Cross Country is where the running bug got ahold of me. I have a special place for trail running and cross country as this was the root of my running passion. When my son was born, I dove back into running more seriously to improve my health, as the desk job life was starting to take a toll on me. In 2012, I returned to racing with Rugged Maniac Southern Indiana. I have not looked back since, typically completing 20 to 25 races a year. Some for competition but many for fun. In 2017 I decided to give back to the running community. I became a certified RRCA running coach and volunteer race director for a few charity races. When Run The Ville needed a new leader, I jumped at the opportunity and hope to serve each of you as best I can in the Louisville area running community. Let’s Run The Ville together!